The 3D Waffle Chart PowerPoint Templates presents the data visualization graph. This is far less complicated diagram compare to the pie or bar chart. 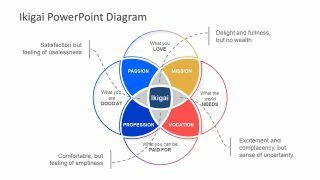 Although most of the PowerPoint templates of management dashboards show the flat one-sided diagram. 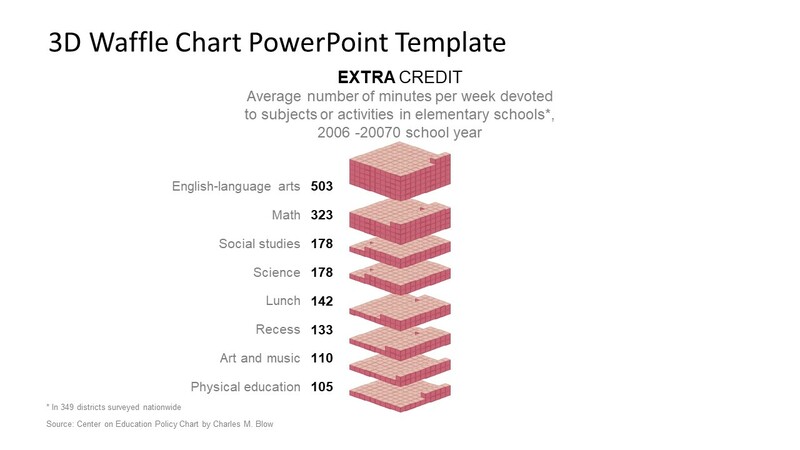 This PowerPoint, however, provides the 100% editable 3-D waffle chart. This means each unit of the diagram is separately customizable. This template is suitable for presenting data values with a minor difference. For example, if a user is presenting 49-51%, it is best to use the waffle chart instead of pie or bar graph. Because it will be difficult to graphically view the difference of 2% in circular division or bars. The waffle chart, on the other hand, divides the data into equal rows and columns. This makes it quite easier for the audience to compare data accurately. 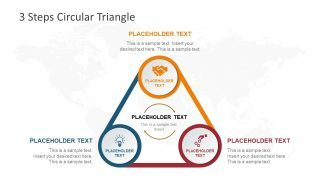 The 3D Waffle Chart PowerPoint Templates provides the slides to enfold the latest design for accurate comparison. In business intelligence, where change and improvement of the company rely on KPI reporting. 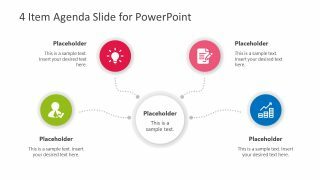 The custom visual charts are the powerful presentation tool, enabling the management to make better decisions more frequently. The two slides of 3D waffle chart display the values as a collection of units. The first slide, for example, shows the sample data distribution for subjects in elementary school. Here, each waffle chart illustrates the average number of minutes per week for the subjects or activities. For instance, the waffle chart for physical education displays 105 minutes as 100 units in 10×10 rows and columns. And, the additional 5 units on top to complete a total of 105 minutes. 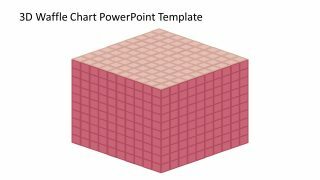 The PowerPoint templates of 3D waffle chart is also known as a square pie chart. 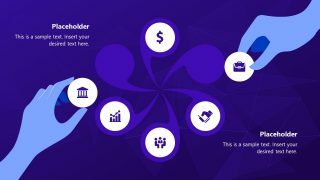 The presenter can change the color of shape and outline fill from the format menu. Also, change the shape style from squares to the range of possible figures.